Tasting Note: The colour is a dark red with brick red hues. The aroma is a complex blend of interesting characters such as mulberry, blackberry, rhubarb, fruitcake and earthiness with some hints of leather and meatiness thanks to some time in oak and bottle prior to release. The palate is quite tightly structured and shows some great fleshy fruit on the mid palate. 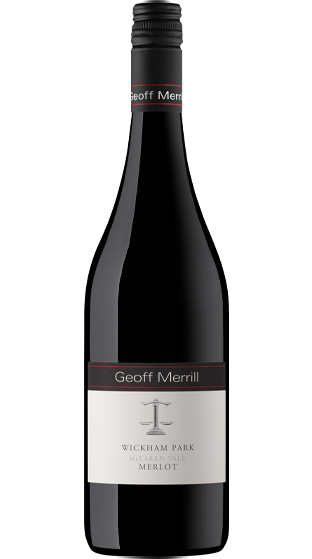 Flavours of red berry fruits, rhubarb pie and nutty, cedary oak fill the mouth which tapers gently to a long clean finish.